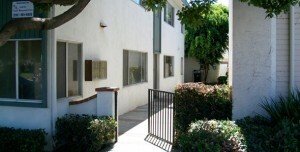 I recently rented an apartment through South Bay Property Management. Tim Kelley was very helpful as well as patient answering a million and one questions and showing many apartments available until I found one that suited me. I definitely recommend SBPM to anyone looking for a new place. 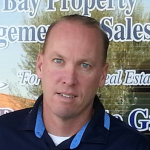 Go here to see more reviews for South Bay Property Management.